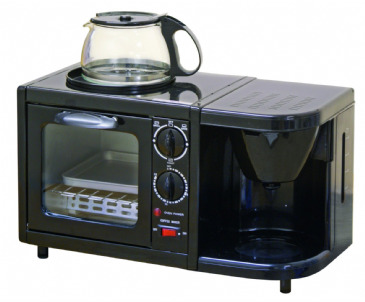 Toasts up to 4 slices at one time. 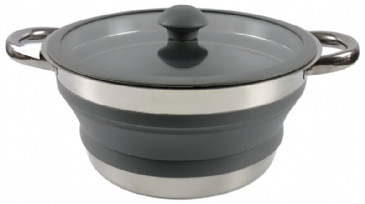 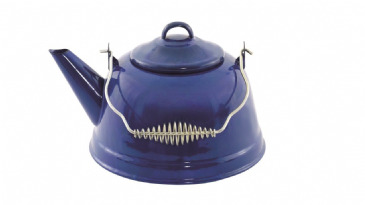 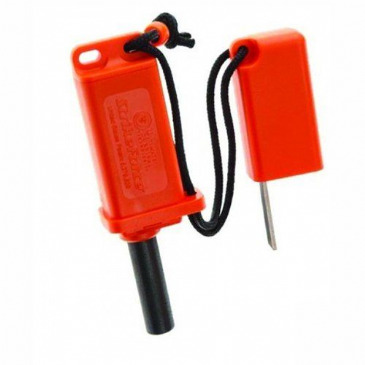 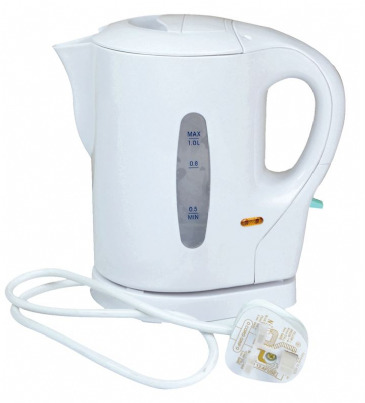 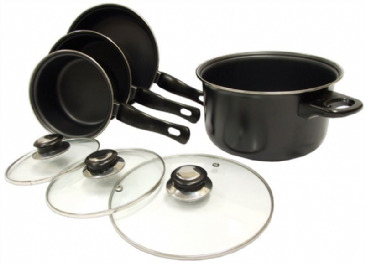 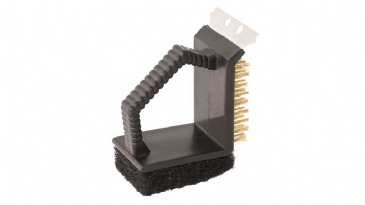 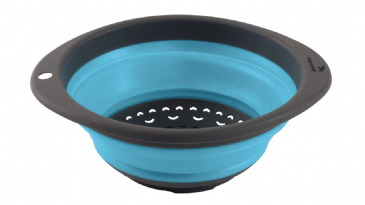 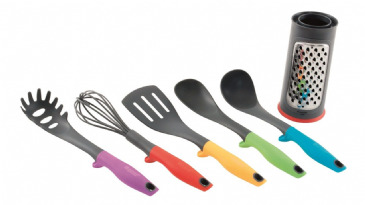 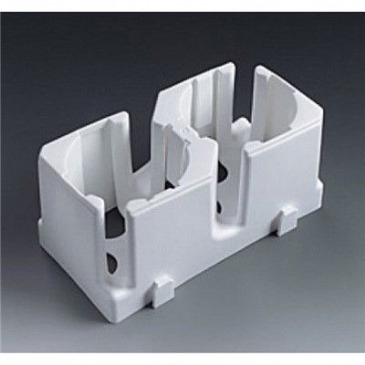 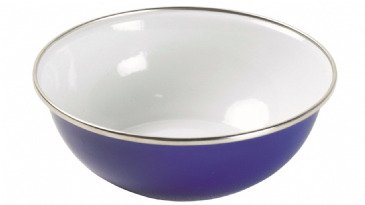 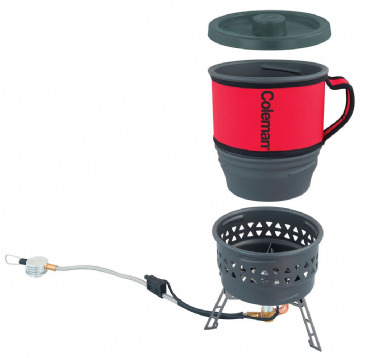 Ideal for use with all camping cookers. 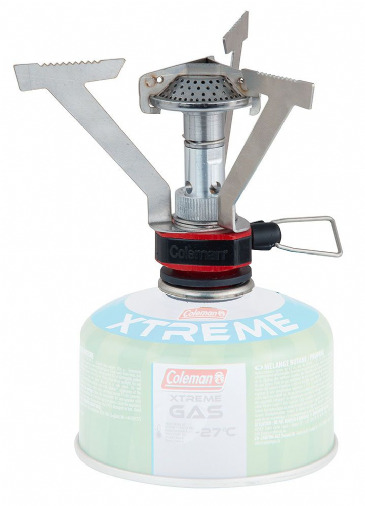 Great for cooking your toast when camping. 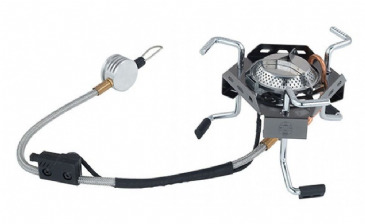 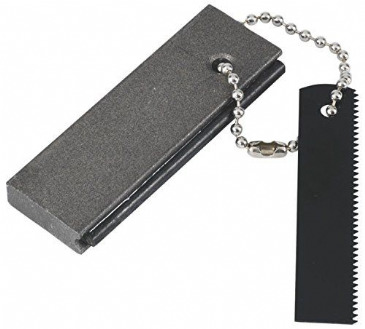 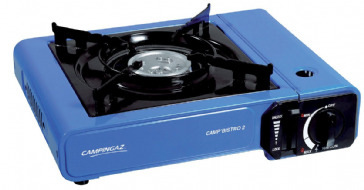 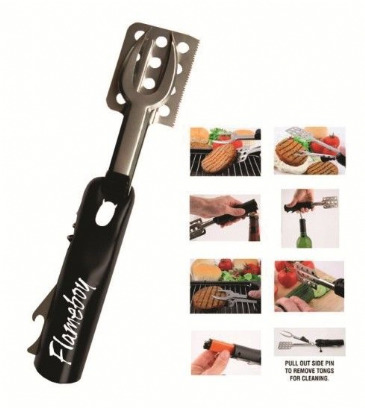 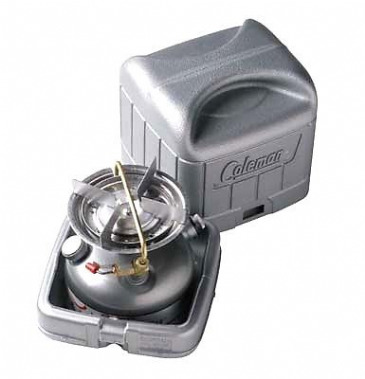 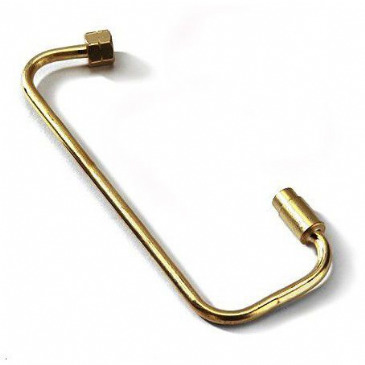 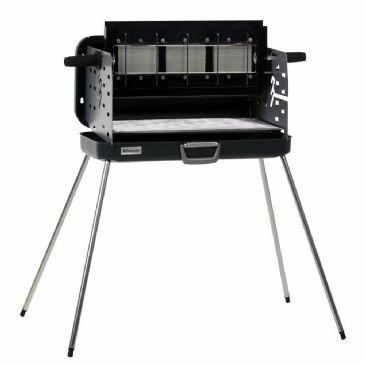 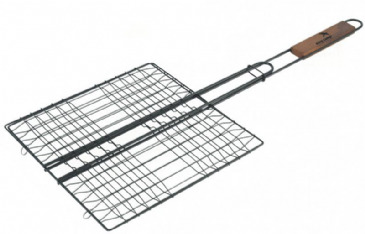 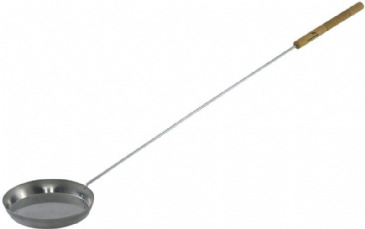 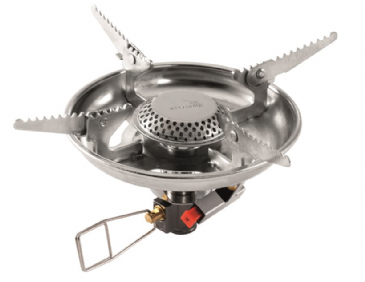 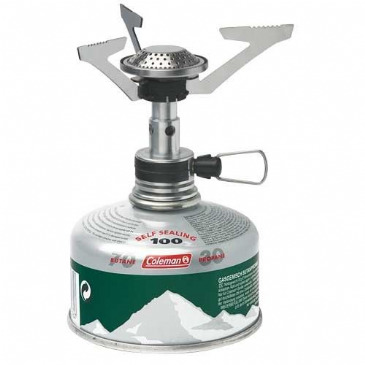 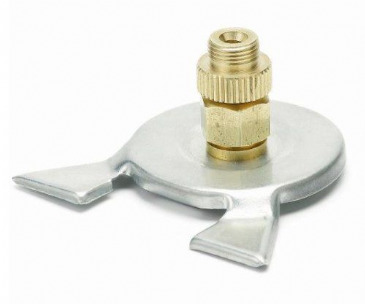 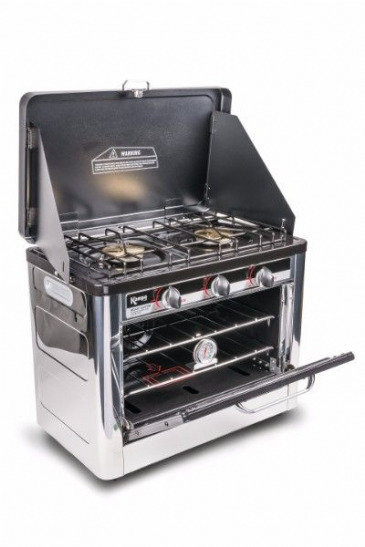 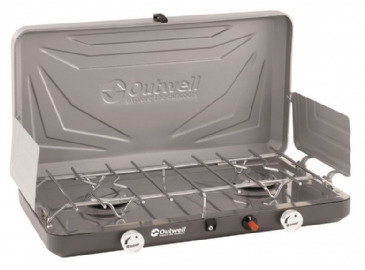 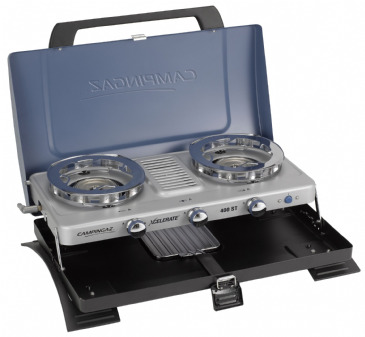 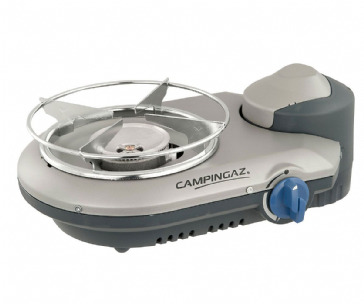 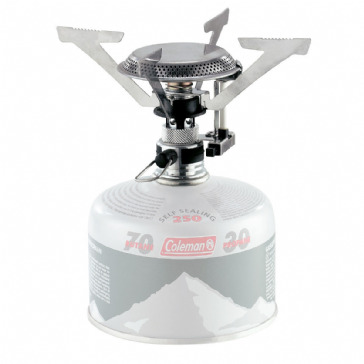 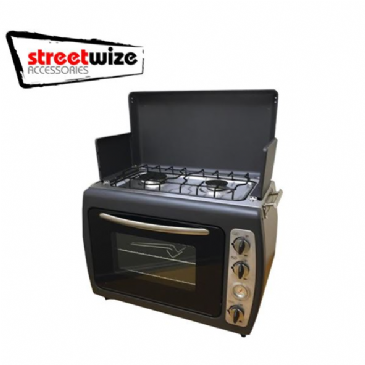 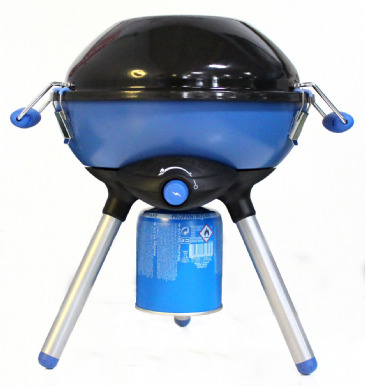 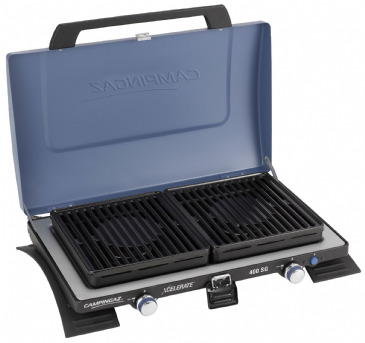 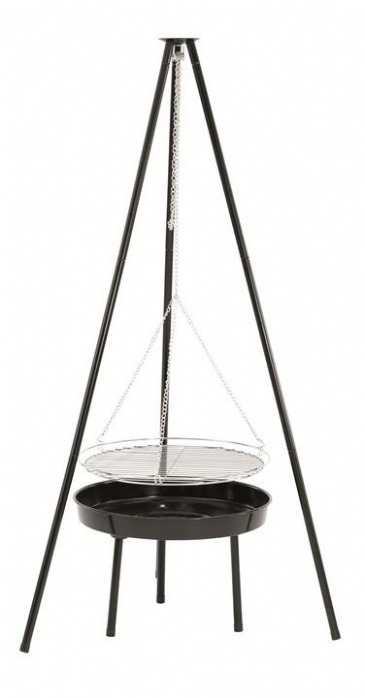 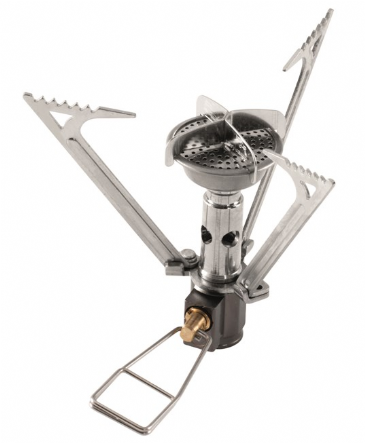 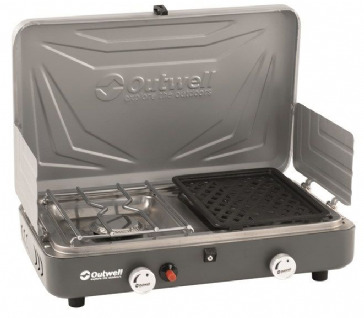 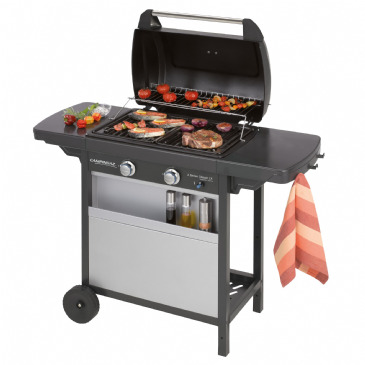 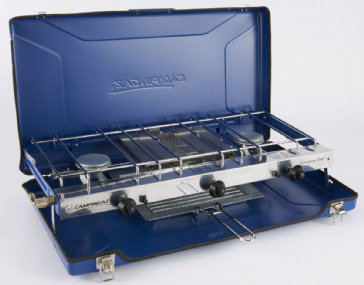 This GAS POWERED BARBEQUE can be used for many cooking tasks, whether you are caravanning, camping or in the garden. 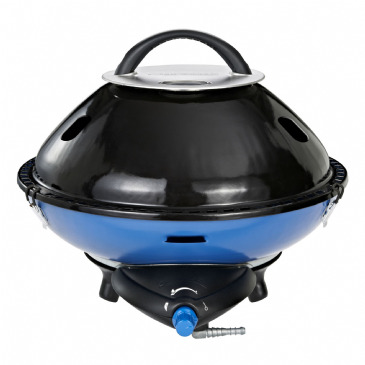 BBQ food for up to 6 people easily with the Yoga Grill by Leisurewize. 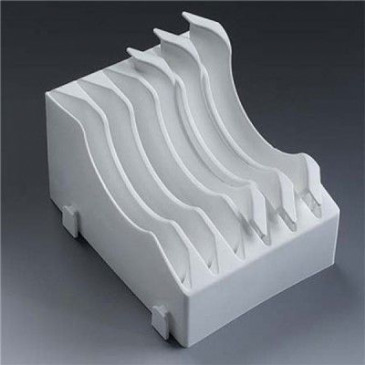 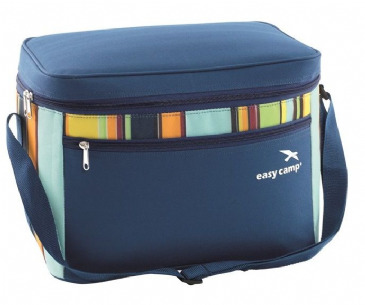 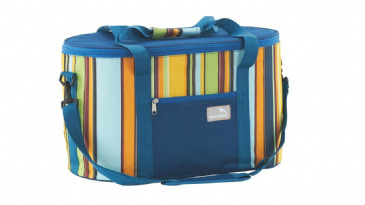 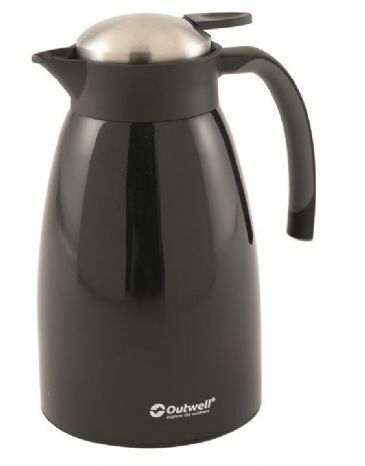 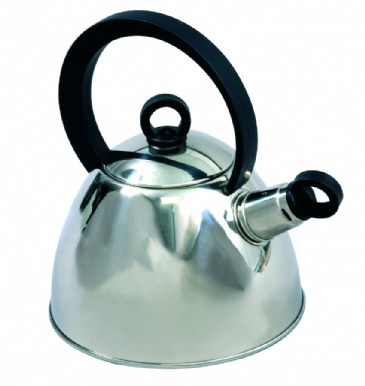 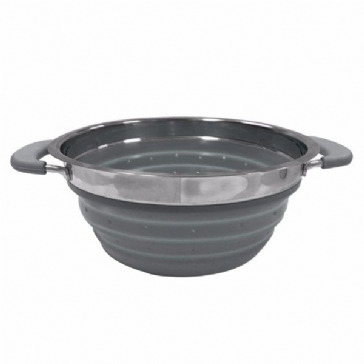 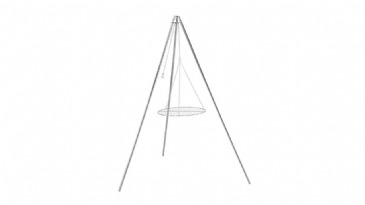 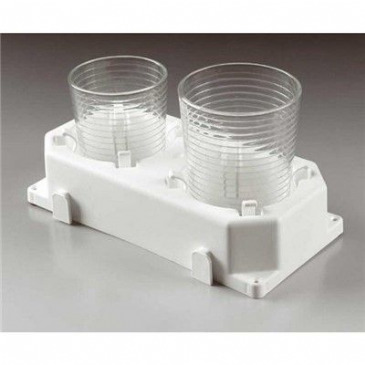 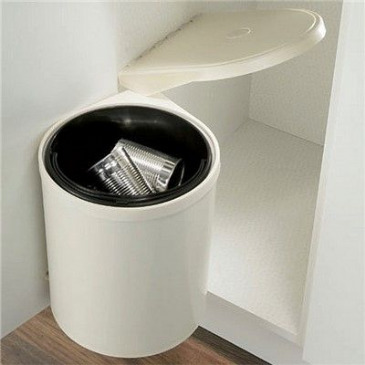 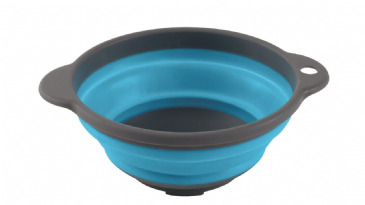 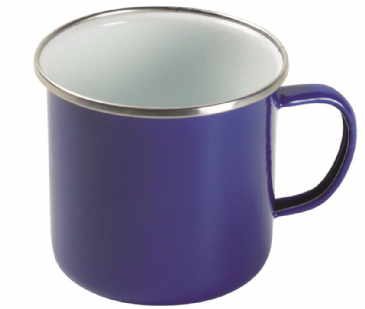 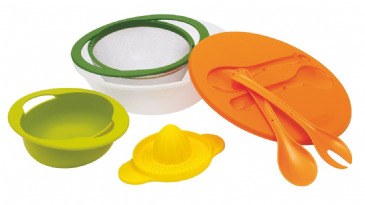 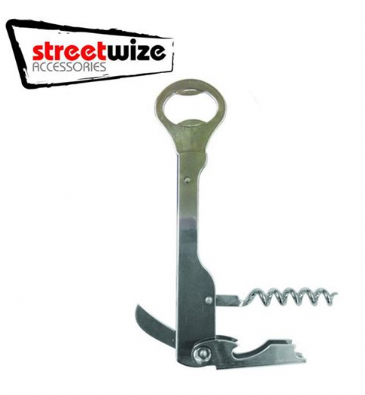 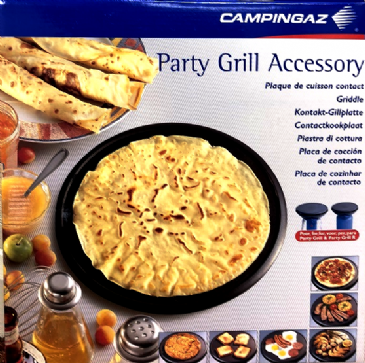 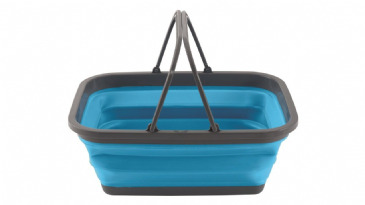 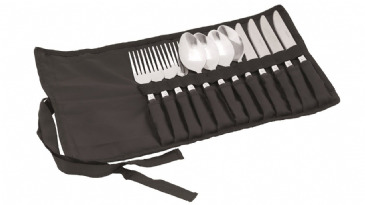 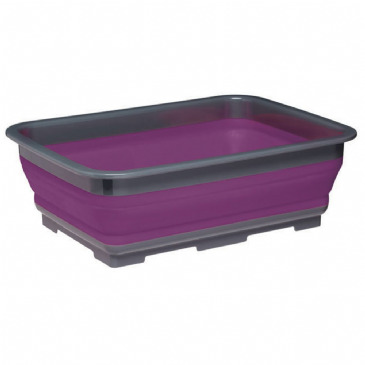 Perfect for use when camping, caravanning, or dining al fresco during warm months.